The US and Iran recently moved into a new era of international relations, with a landmark agreement on Iran’s nuclear program that also saw the release of imprisoned Washington Post reporter Jason Rezaian and four other Americans, the Post reported. Rezaian had been detained for 544 days on a number of charges, including espionage. He’s currently being evaluated at a military hospital in Landstuhl, Germany. This one stings quite a bit. In a memo to staff, Al Jazeera America chief executive Al Anstey says shutting down the operation was driven by the fact that “our business model is simply not sustainable in light of the economic challenges in the U.S. media marketplace.” AJAM built a loyal audience in its less than three years broadcasting here. It will cease broadcasting April 30. 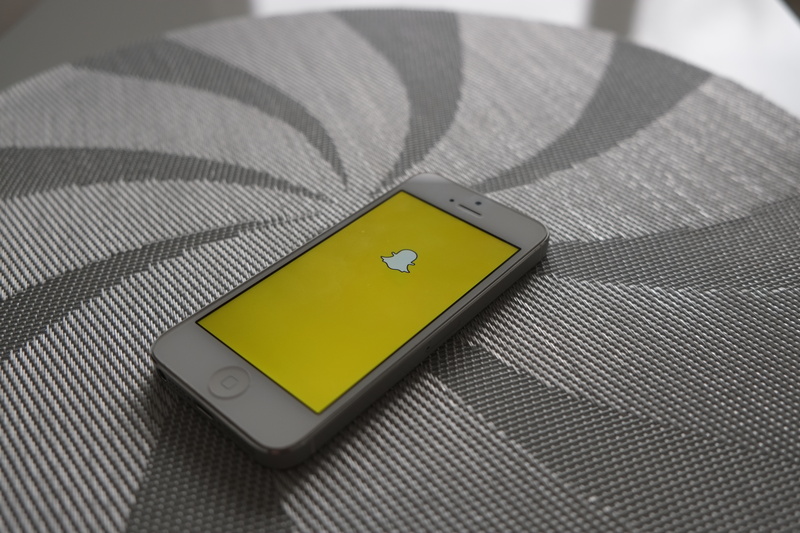 Snapchat is turning into a mobile-video juggernaut, Bloomberg Business reports. The social-media company delivers more than seven billion video clips daily, Bloomberg says. That rivals the amount watched on Facebook, which has 15 times as many users at 1.55 billion users. Facebook had more than eight billion daily video views in the third quarter on both desktops and mobile devices, Bloomberg reports. Twitter officially integrated Periscope’s live streams into its timeline, with video live streams now auto-playing directly within tweets. Users also will be able to access replays of past broadcasts within the Twitter app, and don’t have to download Periscope or register for a Periscope account anymore to start watching, Variety reports. Twitter’s Periscope integration is being added on iOS first. Editor & Publisher interviewed five newspaper leaders: A publisher, editor, advertising director, digital director, and production manager to discuss challenges they’re preparing for this year. Some of the challenges include declining revenues, handling multiple national breaking news stories, adequate staff training, and coming up with news ways to tell stories.